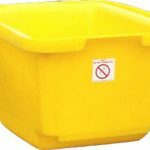 Carbery mortar tubs are ideal for the safe and efficient storage and transportation of mortar on building and construction sites. 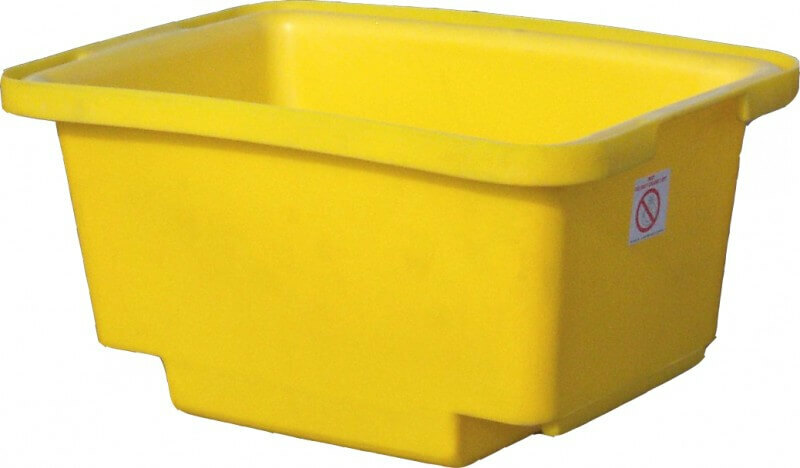 UV stabilised, leak free and proven at construction projects across Ireland and the UK, Carbery mortar tubs are today the preferred choice of concrete suppliers nationwide. 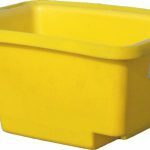 The smallest capacity mortar tub in the Carbery range, the LOADALL250 mortar bin incorporates integrally moulded blade channels, making it an ideal choice for on-site use with forklift trucks, telehandlers and of course, loadalls. 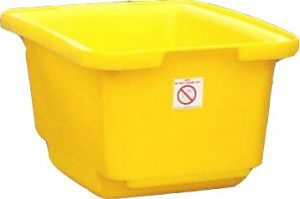 Subject to minimum order quantities, Carbery mortar tubs can be customised to specific customer requirements. 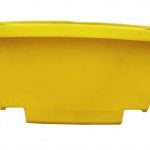 Carbery Plastics Limited can also arrange direct to site deliveries to multiple locations across Ireland and the UK, making Carbery mortar bins the ideal choice for multi-site operations. Our range of dosing tanks provide the ideal solution for daily dosing of chemicals in water treatment and purification sectors.